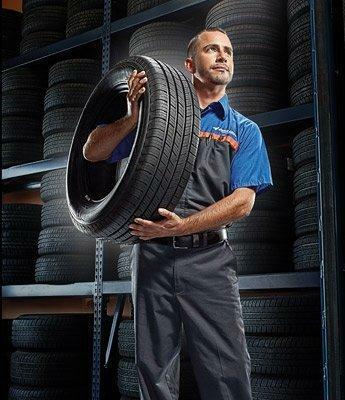 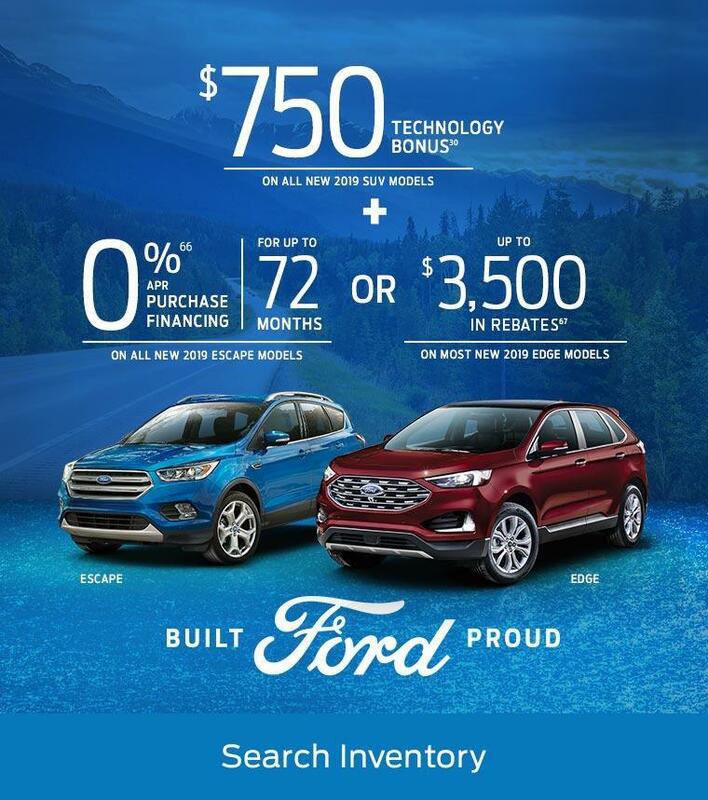 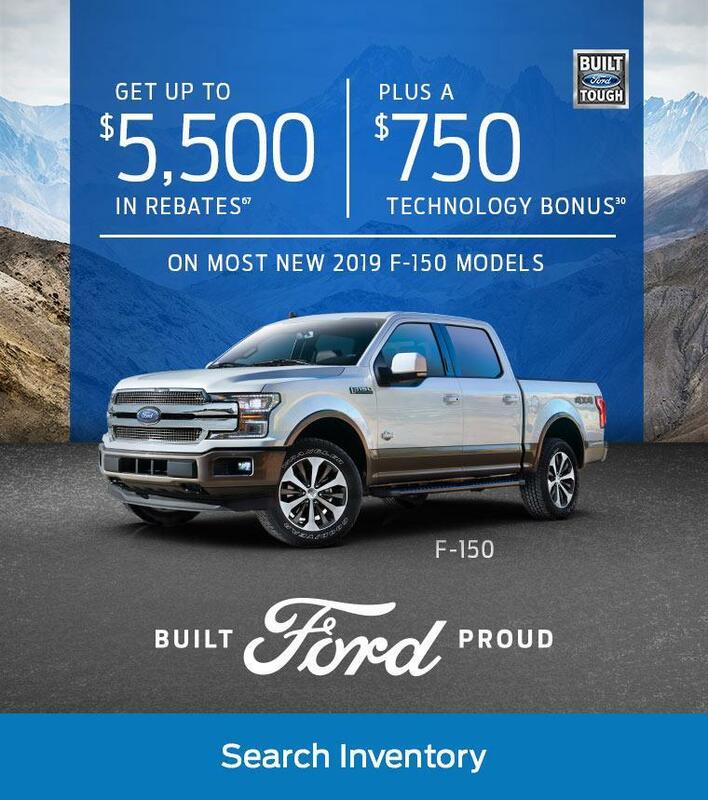 Elliot Lake Ford Dealership Serving | Ford Dealer | North Shore Ford Inc.
North Shore Ford Sales offers many automotive products and services to our customers. 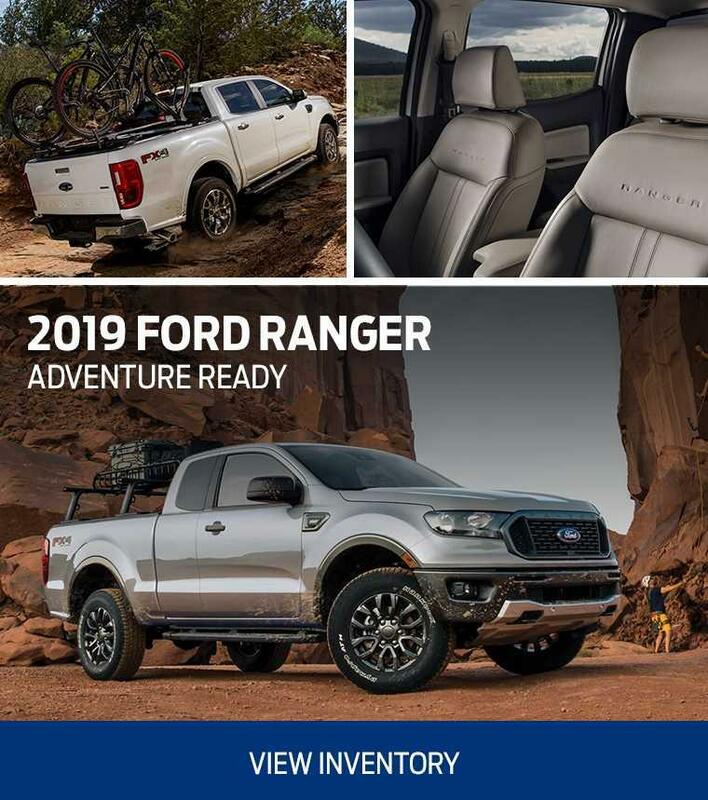 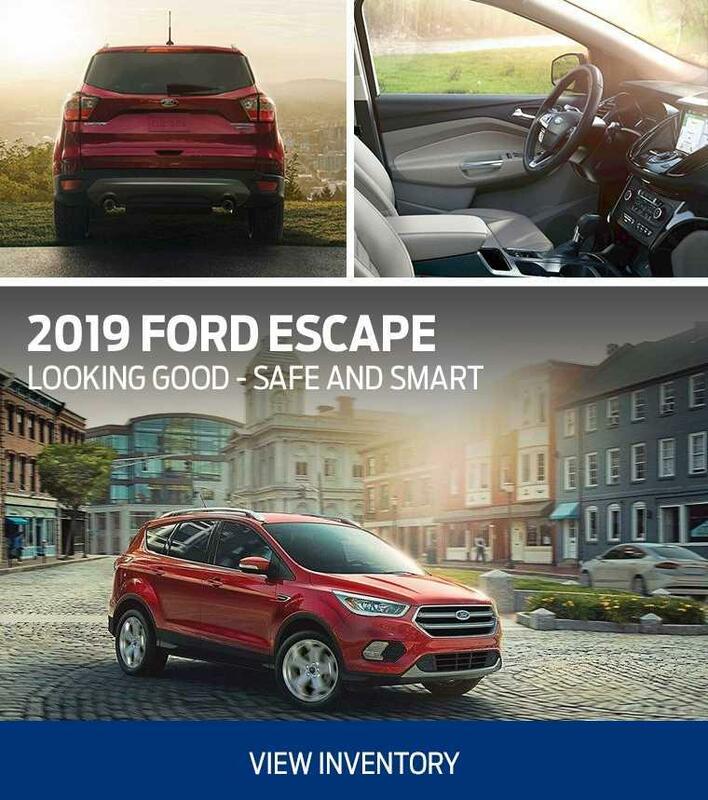 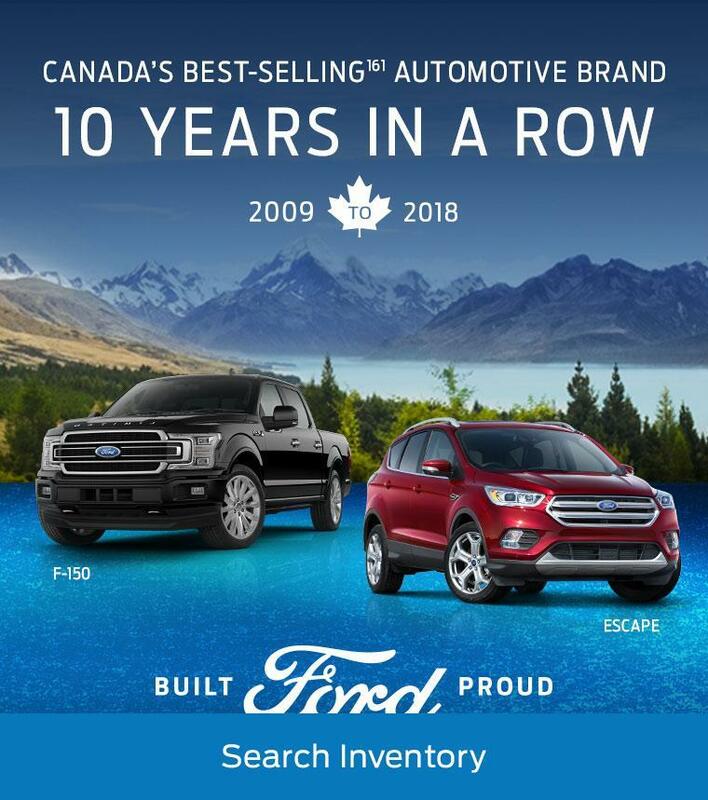 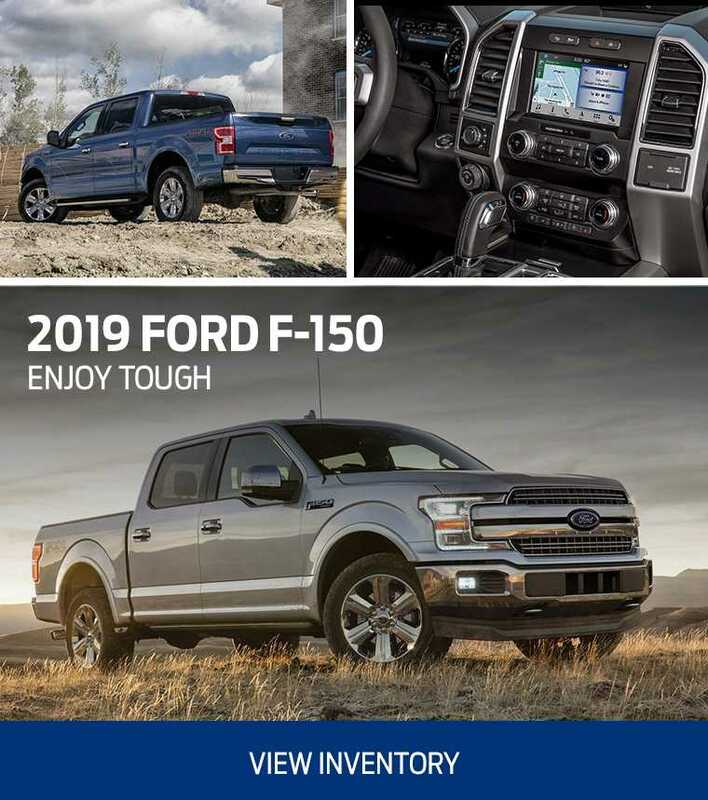 From quality new Ford cars to used cars, We carry a comprehensive line of Ford vehicles, including the Best Selling Truck for 50 years, the F-150 and Canada’s number one selling Escape, Explorer, Mustang, Super Duty and Transit Connect. 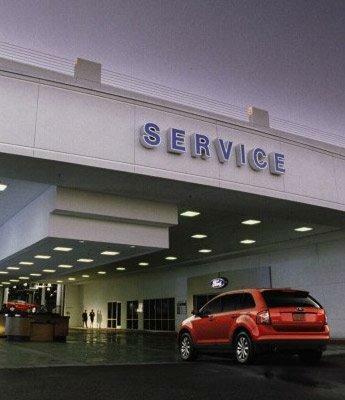 Also carrying Fiesta, Focus and Fusion, making us a good choice for all your automotive needs.